After a 5-1 win over Benfica and a 2-1 victory on the road against Werder Bremen Bayern seem to be back on track. At the very least the results have taken the pressure off head coach Niko Kovac, who seemed to be on the brink of being fired following the 3-3 draw against Fortuna Düsseldorf in Bayern’s last Bundesliga home game. Following that game against Düsseldorf, Bayern’s management had several meetings with head coach Kovac and key players. The result has been a tactical shift away from 4-3-3 towards a 4-2-3-1 formation as practised against Benfica and Werder. That formation has allowed Kovac to move Joshua Kimmich to the centre where together with Leon Goretzka he has brought more dynamic to Bayern’s midfield. Furthermore, the switch has also aided Thomas Müller. The national team player had a poor season up until the match against Düsseldorf, where he was the only Bayern player in normal form, and playing further up right behind, or next to Robert Lewandowski in a 4-2-3-1 formation seems to suit the forward better. Altogether the switch in the formation “has brought more stability” to the Bayern side claims head coach Niko Kovac. What remains, however, are moments in which Bayern are vulnerable. 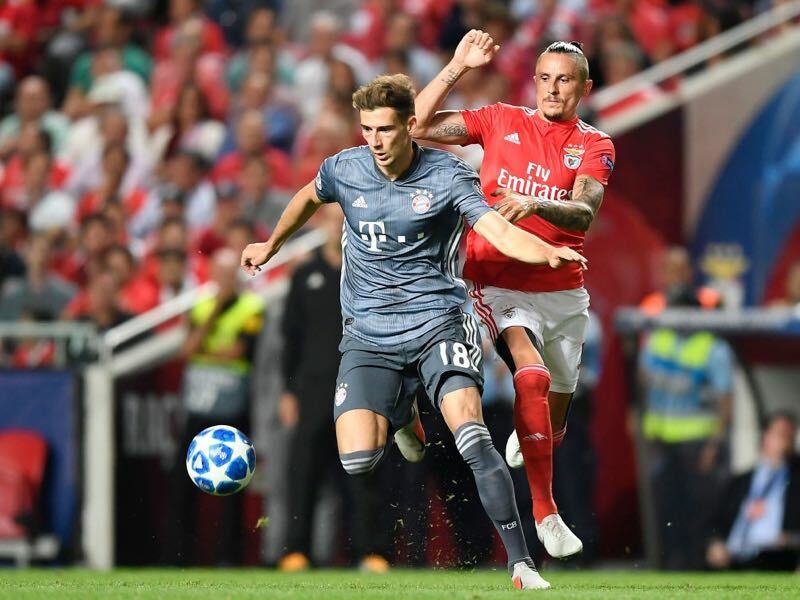 That was evident against a second class Benfica side, which managed to sneak past Bayern’s defence on more than one occasion, and even more so against Werder where Bayern could have scored more but perhaps were also fortunate to have conceded just once. 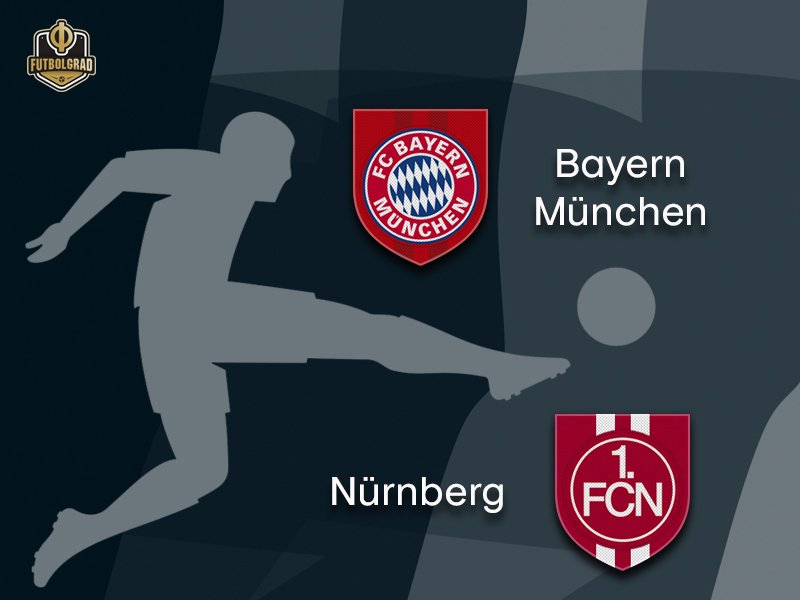 Whether that stability will be tested in the Bavarian Derby against 1.FC Nürnberg remains to be seen. Der Glubb as Nürnberg are known in Franconia were promoted to the Bundesliga ahead of this season and with 11 points in 13 games sit just on top of the drop zone. The fight against relegation was expected in Bavaria’s second largest city. But Nürnberg have benefited from the weakness of others as der Glubb are just the tenth club to sit above the relegation zone with just 11 points from 13 games since the three-point rule was introduced in the Bundesliga 1995. The good news is that only two of those clubs were in the end relegated, 1.FC Köln in 2006 and Hannover in 2016. The bad news, however, is that Nürnberg have struggled when playing against top Bundesliga sides this season. 0-7 against Dortmund, 0-6 against Leipzig and 2-5 against Schalke are the results that stand out so far this season. Nürnberg have conceded 3.66 goals on average when on the road and the expectations are that Bayern will hand Nürnberg the next major defeat. Nonetheless, Nürnberg head coach Michael Köllner is trying to spread some optimism ahead of the game against Bayern. “Normally, you are without a chance there, but perhaps that is our chance,” Köllner said this week. The head coach plans to play in his usual attacking formation after his side were demolished by Borussia Dortmund using a more defensive approach. “We played with five in the back against Dortmund, the result speaks for itself. It isn’t a question of the system but whether we can close down the space [against Bayern],” Köllner explained. For Köllner Fortuna Düsseldorf’s approach from two weeks ago is exemplary for how to play at the Allianz Arena. But Kovac seems to have drawn his conclusions from that result and it is unlikely that Bayern will once again drop points against a newly promoted side. Leon Goretzka is one of the big benefactors of Kovac’s switch to 4-2-3-1. The midfielder struggled to find a place in the previous 4-3-3 formation but with the more defensive-minded Joshua Kimmich could form a much needed dynamic duo at the heart of Bayern’s formation. Kimmich and Gortzka “work well together” Kovac explained this week. Failing to integrate Goretzka was a major point of contention for Kovac critiques during Bayern’s crisis. Unearthing the almost limitless potential of the national team player will be a significant task for Kovac going forward, and perhaps a pairing of Kimmich and Goretzka in midfield could be the solution. Mikael Ishak was Nürnberg’s top scorer in Bundesliga 2 last season. The Swedish striker scored 12 goals and eight assists in 28 Bundesliga 2 games and was a major factor in Nürnberg’s return to the Bundesliga. 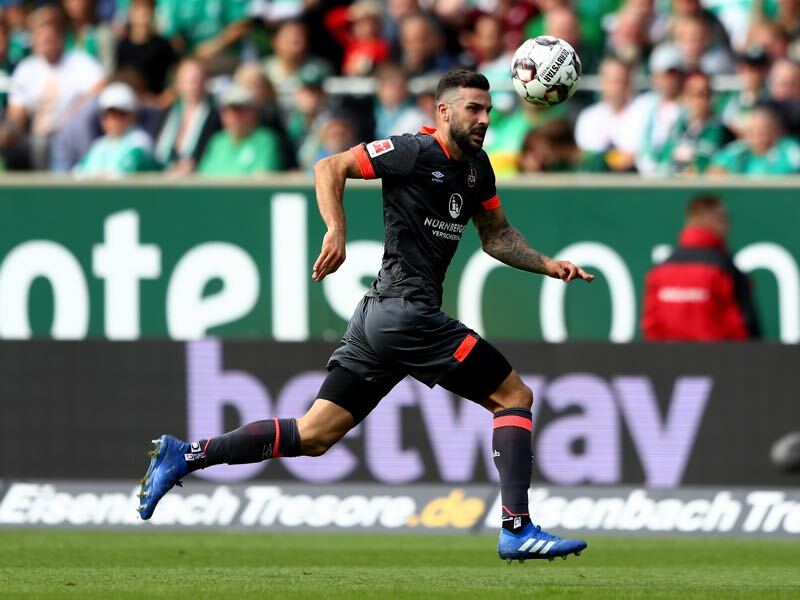 This season, however, the 25-year-old forward has at times struggled with his fitness and managed to score just two goals and two assists in 10 Bundesliga games. In fact, ahead of matchday 12 Ishak missed three games with a knee problem but played 71 minutes in Nürnberg’s 5-2 defeat to Schalke on matchday 12 and was on the field for the full 90 minutes against Bayer Leverkusen on Monday. Bayern have not lost to Nürnberg in 14 home games and of those have won the last six and have not conceded in the last four. Bayern against Nürnberg will see the two keepers with lowest save-percentage face one another. Manuel Neuer is last in the league with 47.1% stopped shots followed by Nürnberg keeper Fabian Bredlow, who has managed to stop just 50% of the shots he has faced this season. 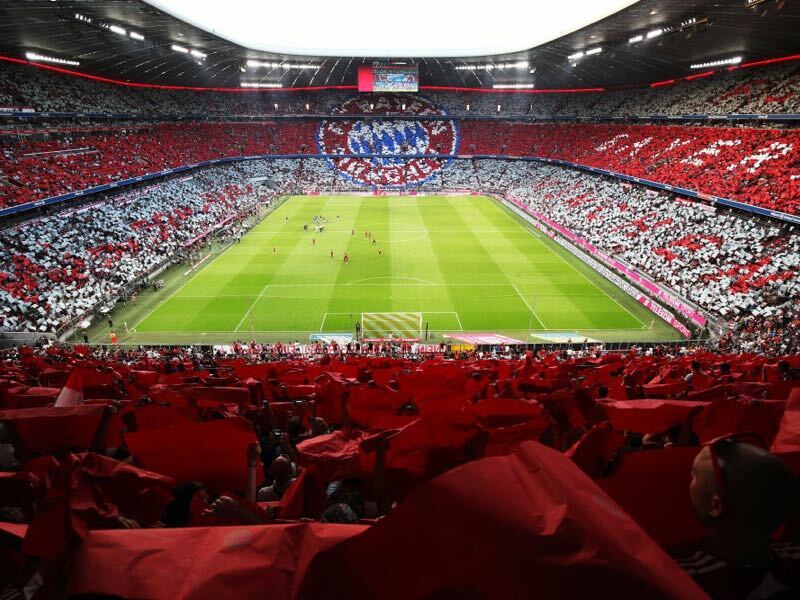 Bayern’s record at home against Nürnberg is: W23 D4 L3.